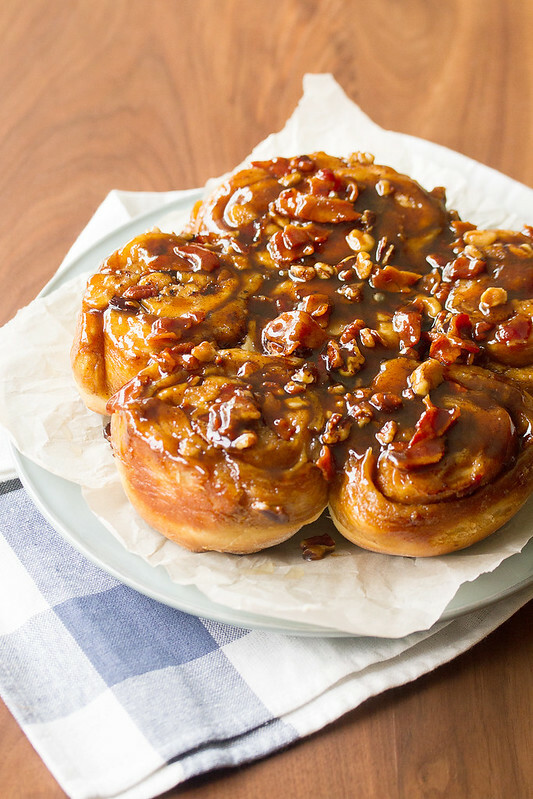 It occurred to me the other day that I’ve been holding out on you guys… all these years, and I still haven’t published a sticky bun recipe. Shame on me. 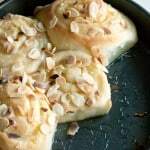 I have, of course, published a couple of different variations on cinnamon buns, but that’s not quite the same thing. Some people might think otherwise, but they’re just plain wrong. Sorry, folks. 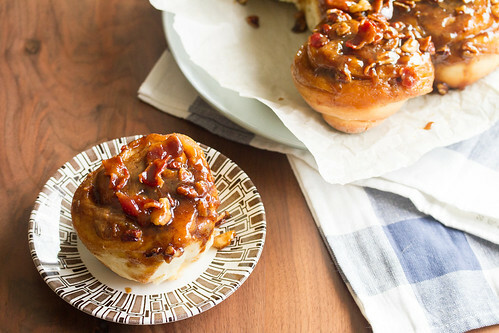 Not that I have anything against cinnamon buns, because they’re perfectly delicious. 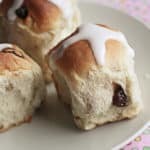 They’re just a completely different class of bun. 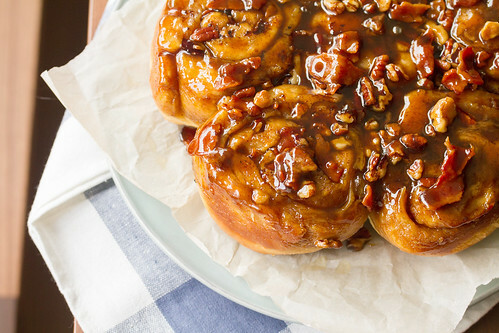 Where cinnamon buns get their sweetness and gooeyness from their filling, sticky buns up the ante by adding an extra layer of gooey goodness right on the bottom of the pan, which turns into a glorious caramel topping when you invert the pans onto the serving plate. 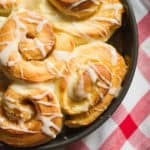 This particular recipe starts with my trusty basic brioche dough (the same one I use for most of my sweet buns and breads), and turns it into a classic sticky bun. 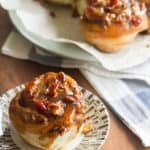 Because today is National Bacon Day, I couldn’t resist jazzing it up by using crispy bacon bits in both the filling and the topping. And then, because that wasn’t enough, I went ahead and filled my pans with a bourbon-spiked bacon fat caramel that is a nothing short of magical. It’s sweet and salty and utterly glorious. I’m disappointed I managed to live the last forty years on this planet without experiencing this deliciousness. But I’ve decided to share, because I think basically everyone else on the planet should get to experience it right freakin’ now. 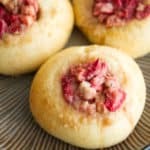 These buns are best eaten the same day they’re made, when the dough is at its peak of pillowy softness. However, if you’re like me and aren’t a fan of early mornings, allow me to introduce you to a little trick of mine… just prep the dough the night before, then cover the bowl tightly with plastic wrap and let it rise overnight in the fridge. Then, in the morning, take the bowl out of the fridge, prep the caramel while the dough warms up a little, then finish the rest of the steps as per usual. Hello, gorgeousness. 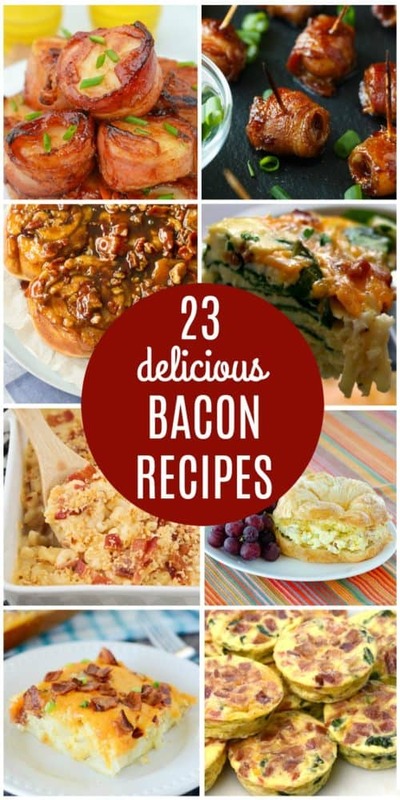 Don’t you wish it was Bacon Day every day? It’s National Bacon Day! 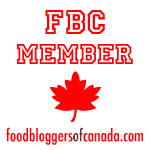 I’m joining up with some of my favourite bloggers with 23 beautiful bacon recipes to celebrate. 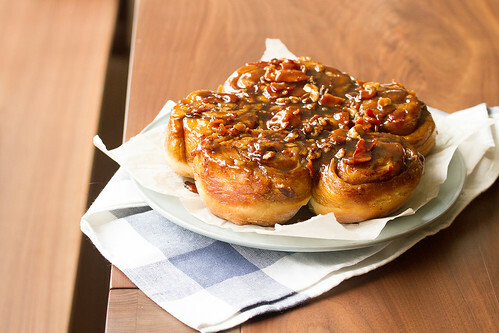 Bourbon-Maple Bacon Sticky Buns from me! 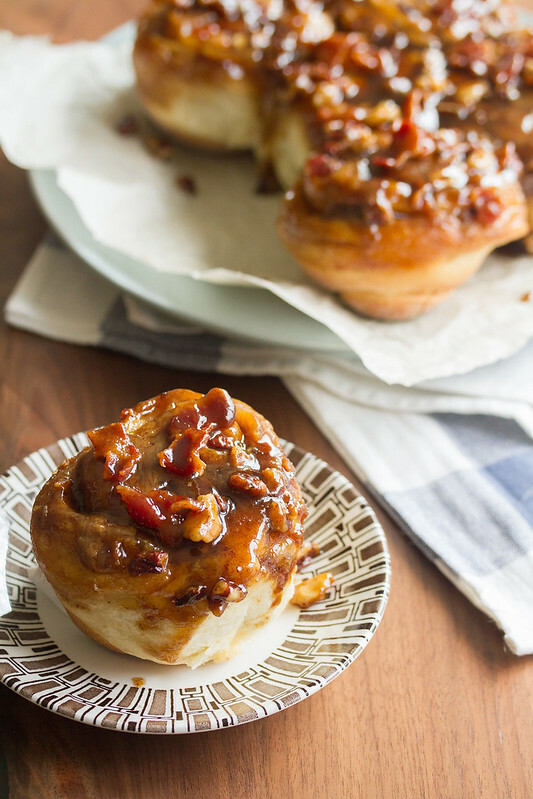 These sticky buns look incredible and I can’t wait to work them into the weekend rotation! Thanks for the shout out. 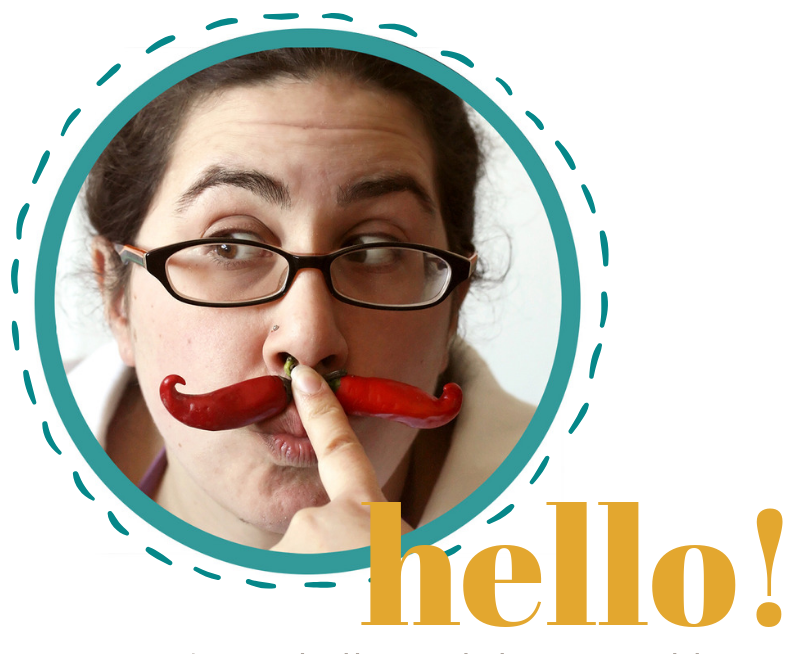 GIRL, this is literally the recipe of my dreams! I absolutely love maple and bacon together (it also helps that I’m Canadian) haha. I can’t wait to bake this! Thanks for sharing it.